We have many years experience in dealing with high pressure equipment in a multitude of industrial, laboratory and recreational settings. We are qualified IDEST professionals. 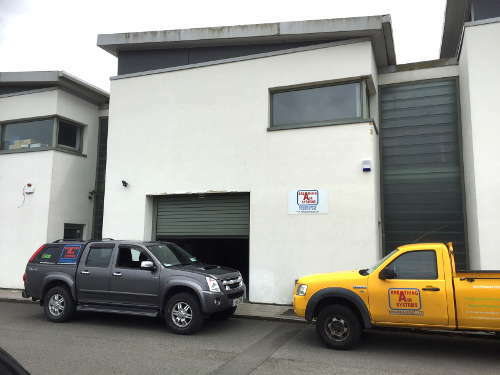 Our new workshop located in Blessington will be used for the manufacture of breathing air panels, compressor servicing and repair as well as for breathing air trailer service & manufacturing. Our head office and cylinder test shop remains in Rathcoole and can be contacted here.